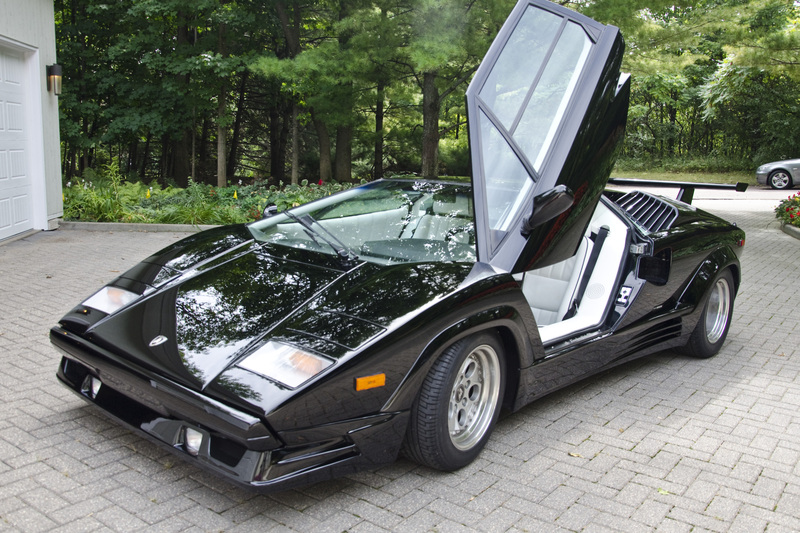 We worked on this 1989 25th Anniversary Lamborghini Countach. 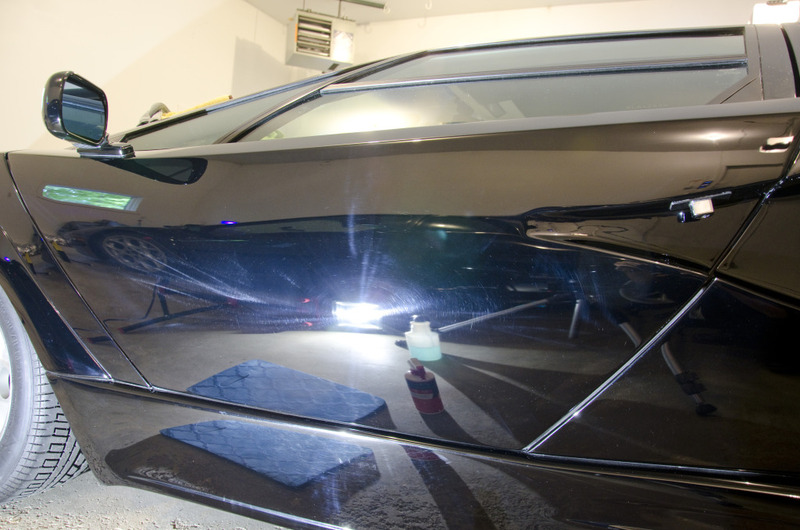 The Lambo had just been repainted and the owner was looking to get some durable ceramic paint protection added to protect the new finish. 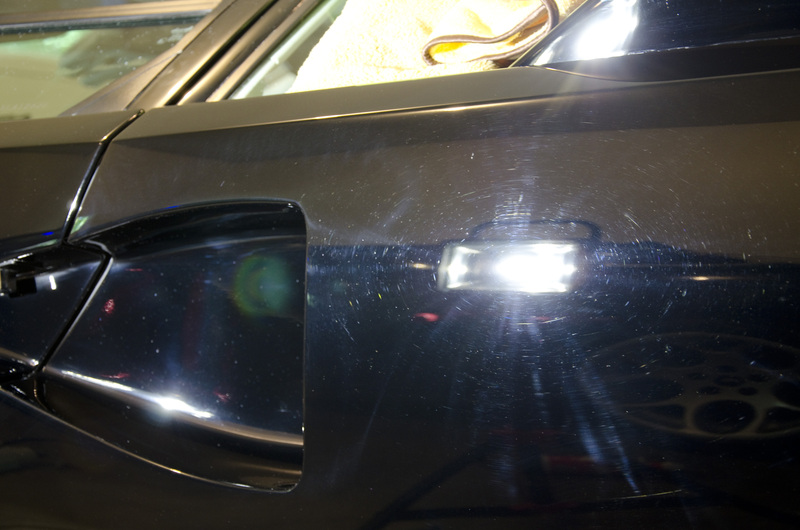 Most of the work on this car was documented in this video, but here are some pictures further documenting the extent of work. 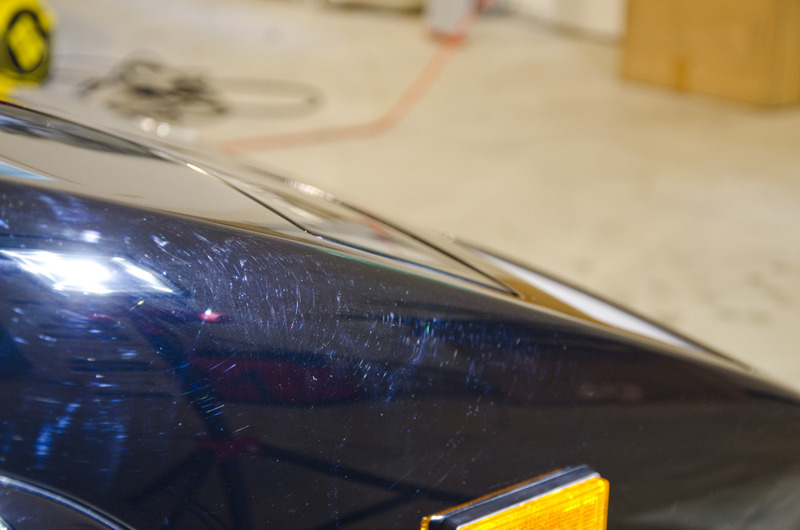 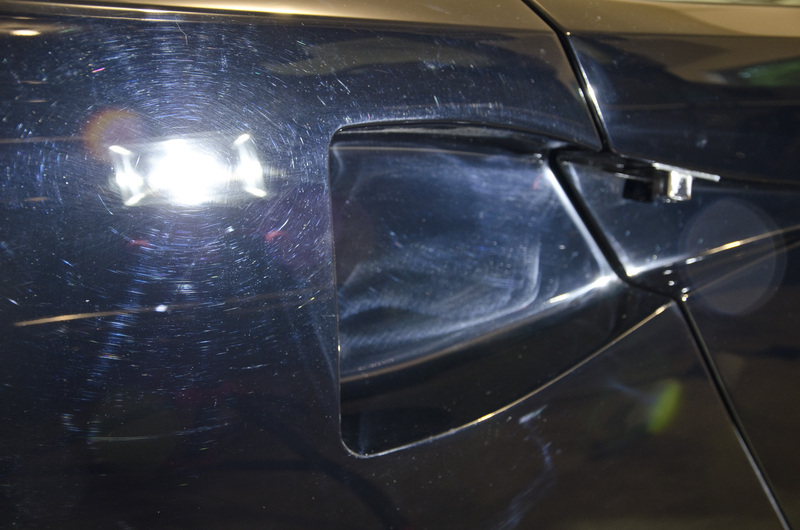 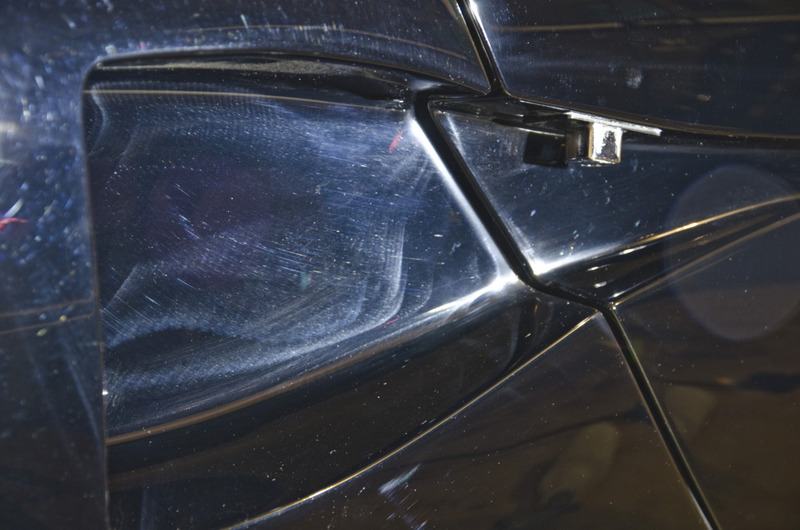 Unfortunately, as these things go on black cars, there was a lot of polishing and compounding marks still left on the paint that needed to be remedied first. 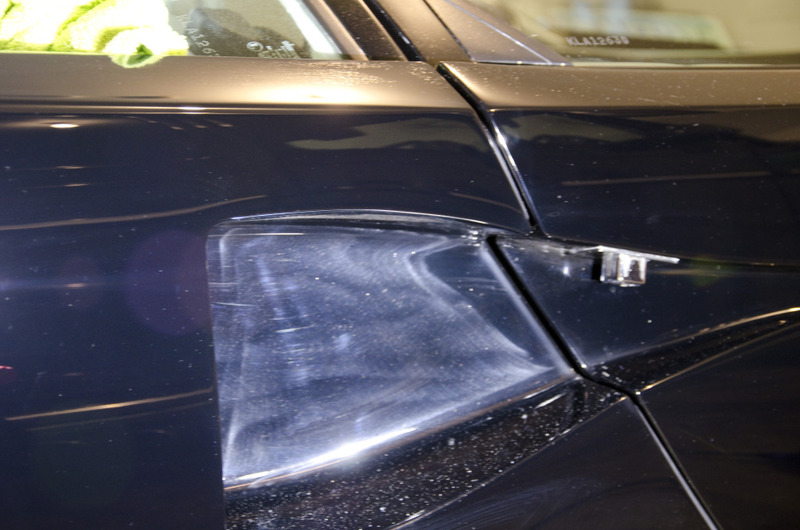 To further complicate matters, the paint was extremely soft. 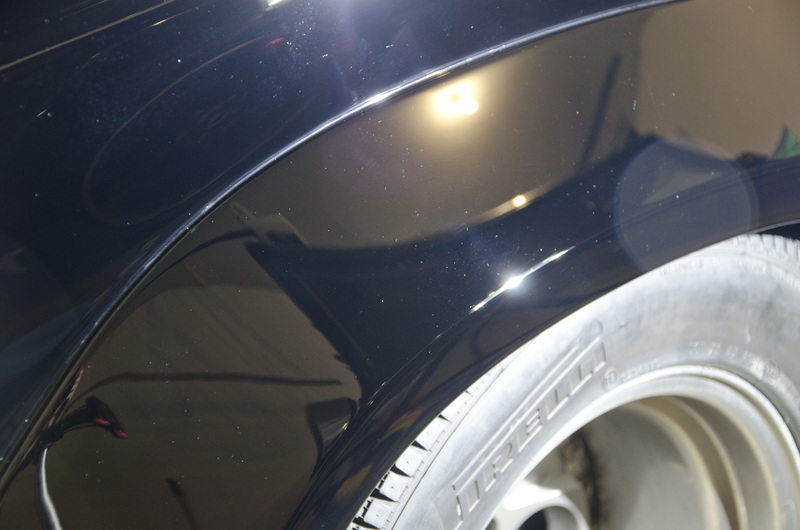 This made it easy to correct, but finishing down to perfection took a significant amount of time and expertise. 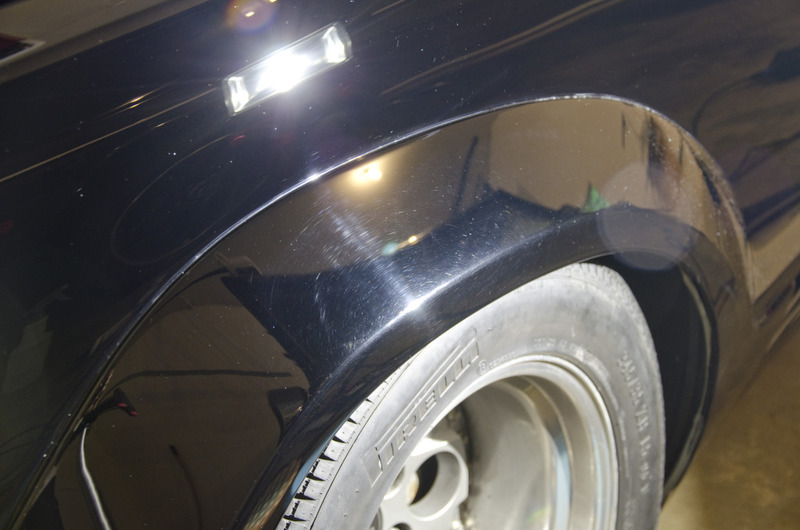 Here are a few before and after pictures. 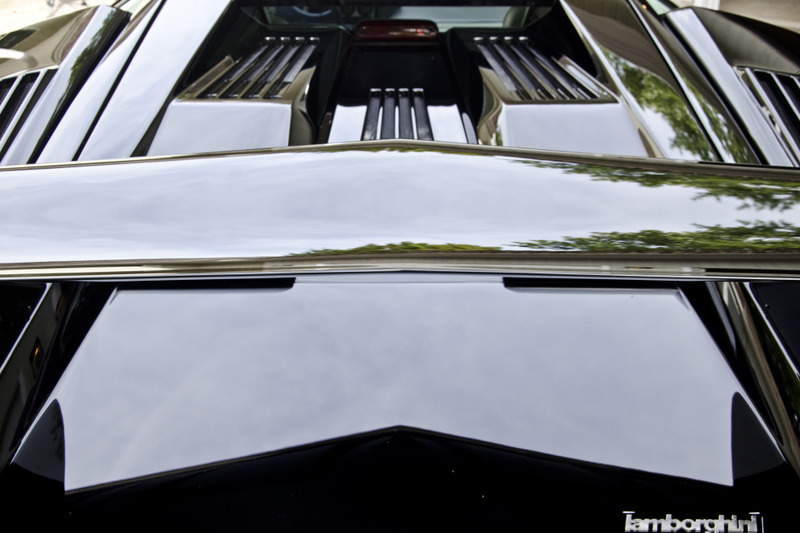 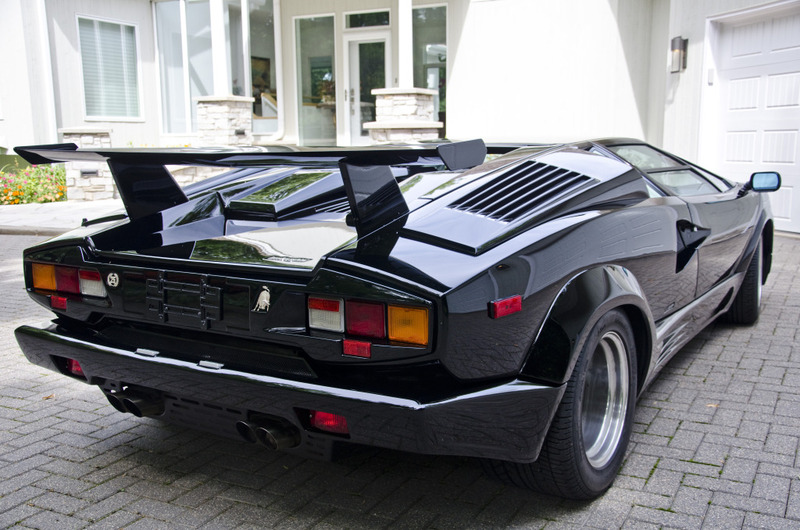 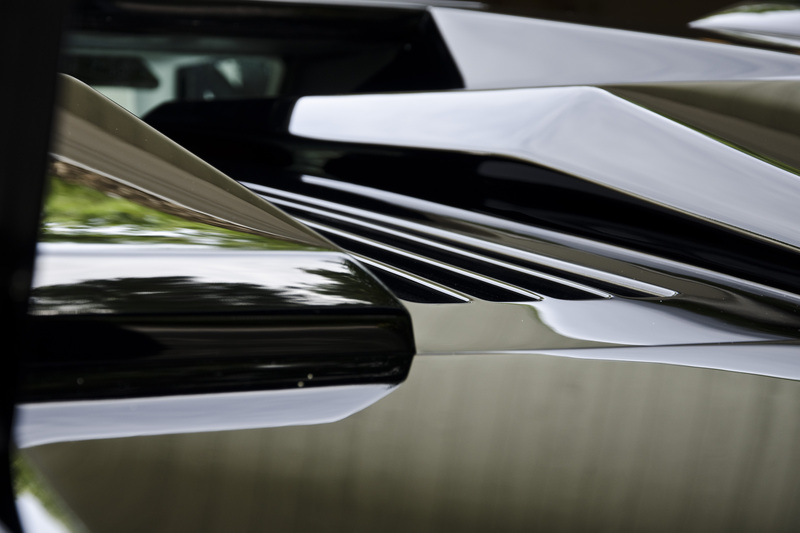 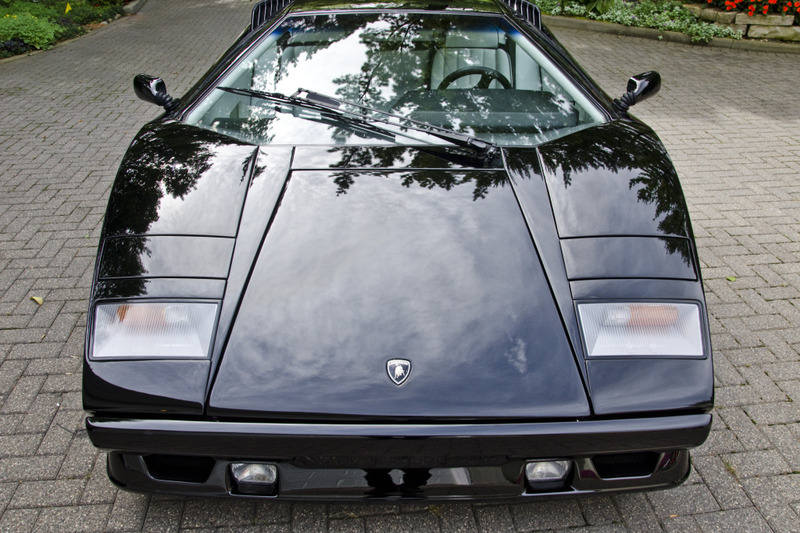 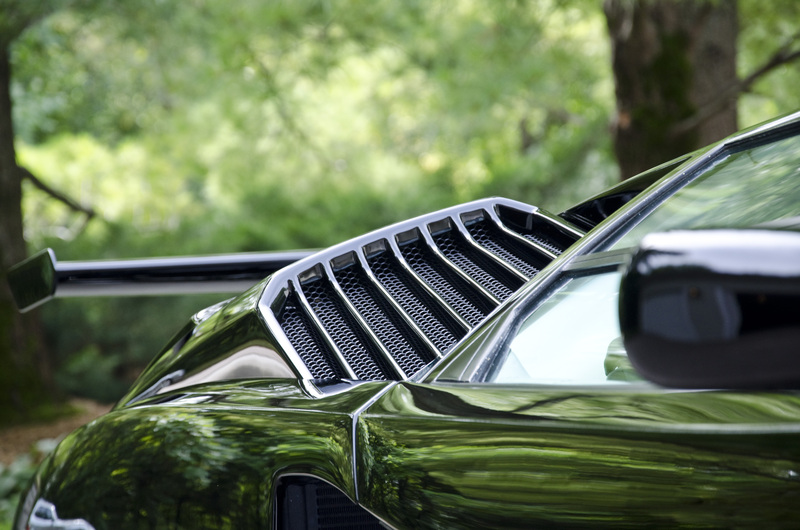 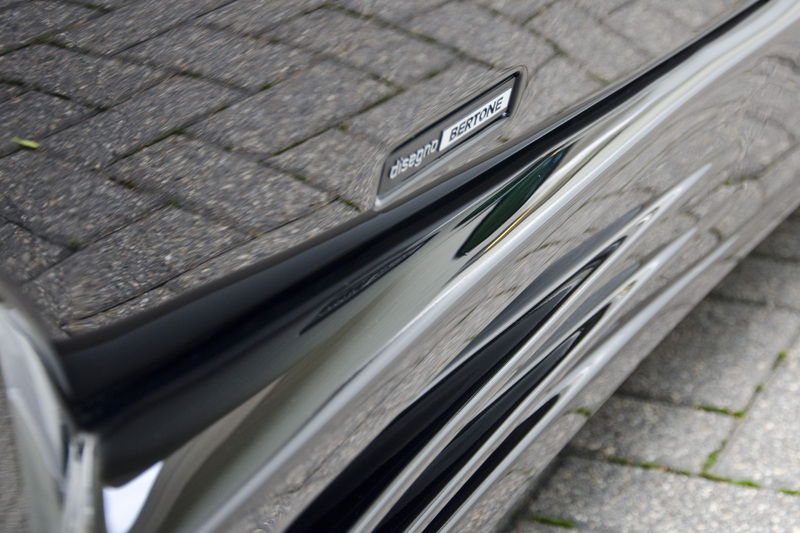 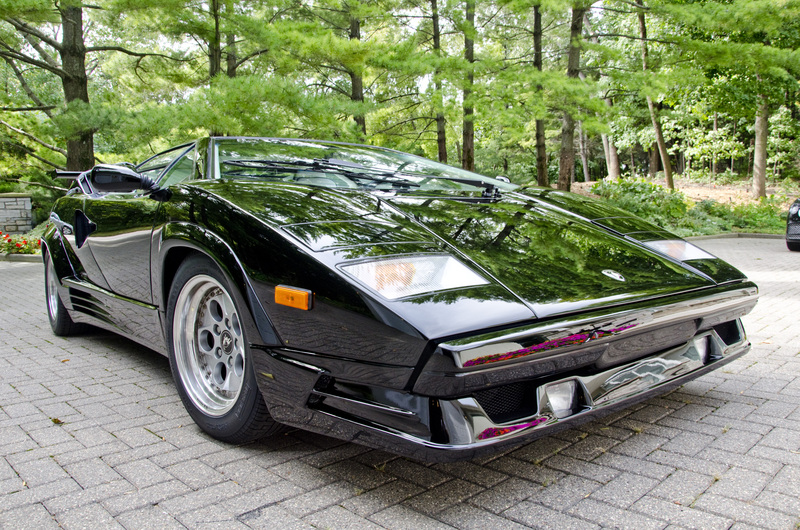 Following the very extensive paint correction, we topped the Lamborghini Countach’s soft black paint with a tough ceramic coating to add hardness and make the surface easier to clean. 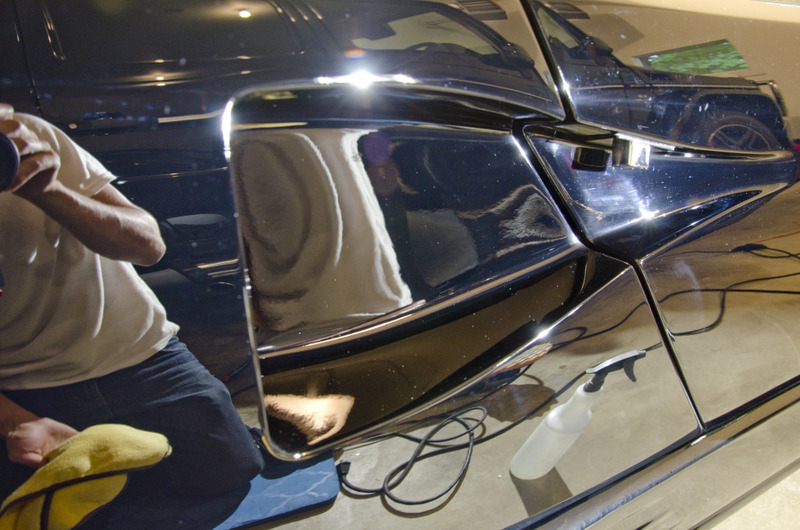 By reducing the effort to wash and maintain the paint, there are less opportunities for paint marring so the surface remains glossy longer. 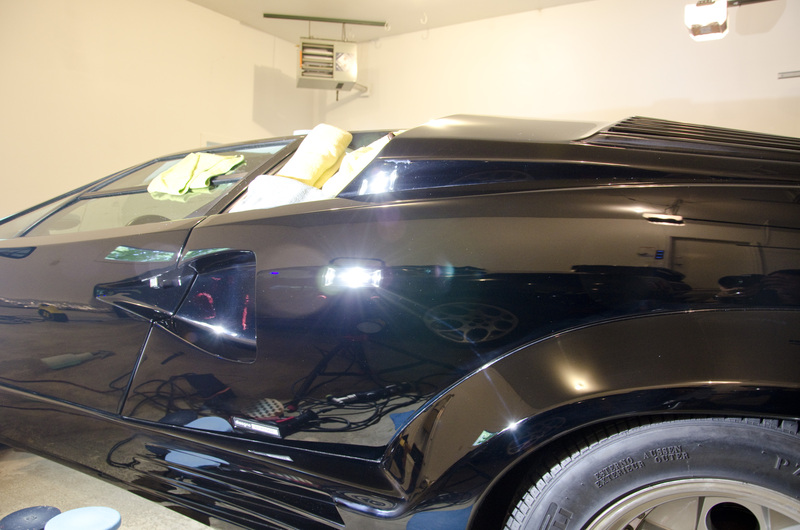 Here are a few finished shots. 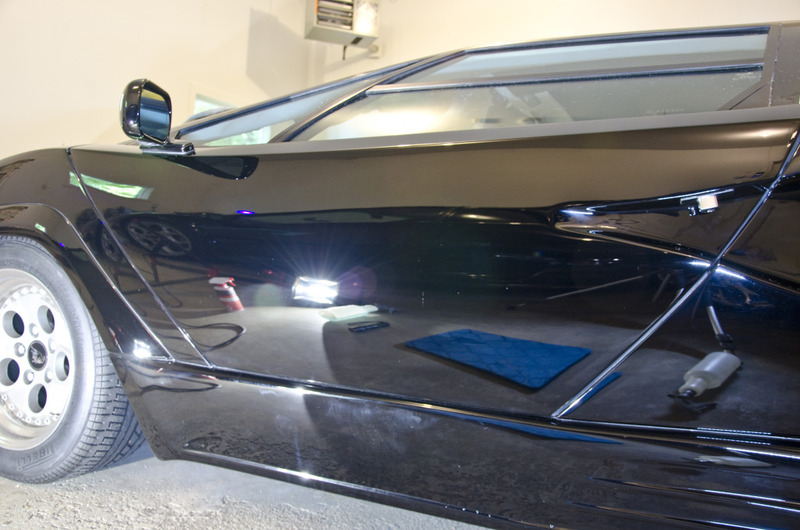 Over 40 hours of work went into the car, but the results speak for themselves.